HEAR Anna Dunnill at the Festival Bar at MIDSUMMA's Talk Event | Queers and Our Hidden Histories | Wed 24 Jan, 6.30pm. 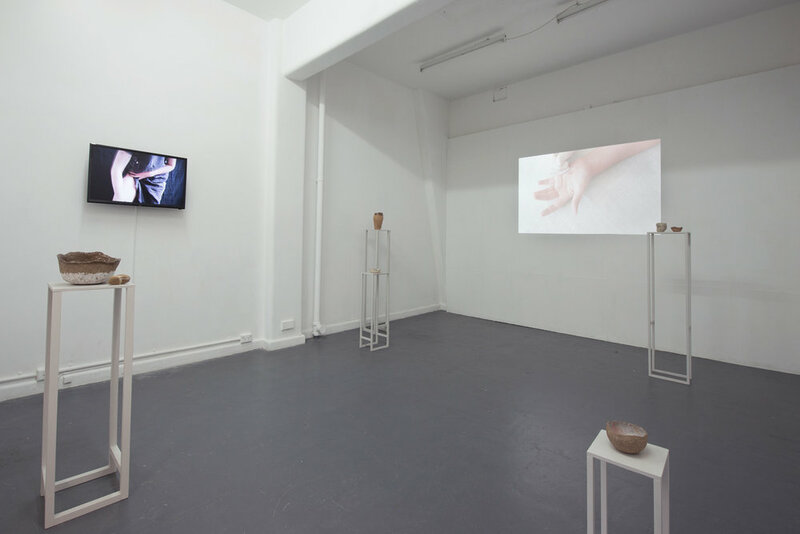 Skin Rituals by Anna Dunnill seeks to create a bodily space in which queerness and religious ritual can co-exist. 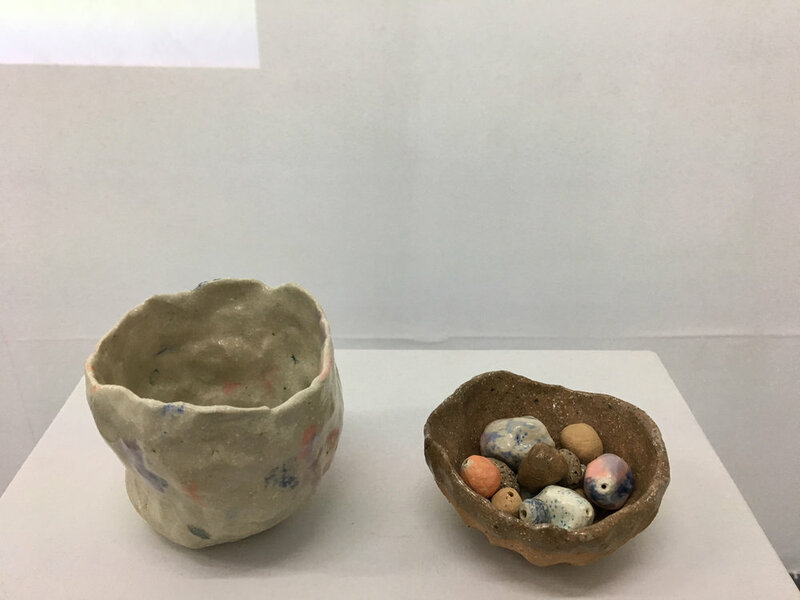 In this work, the skin surface - embodied through linen and clay, as well as physical performance - is understood to hold accumulated layers of experience and identity. Through piercing, scrubbing and imprinting these surfaces, they are deliberately re-inscribed with new meanings. Acts of ‘wounding’ and ‘caring’ become ambiguous gestures, and old scars are reclaimed and redefined. At a time when the discussion of religion, spirituality and queerness - especially around issues such as marriage equality and Safe Schools - is a tumultuous narrative of opposition and backlash, this body of work provides a space for the queering of religion, and suggests new ways of being and understanding. Anna Dunnill is a Melbourne-based artist and writer with a BFA (honours) from the Victorian College of the Arts. 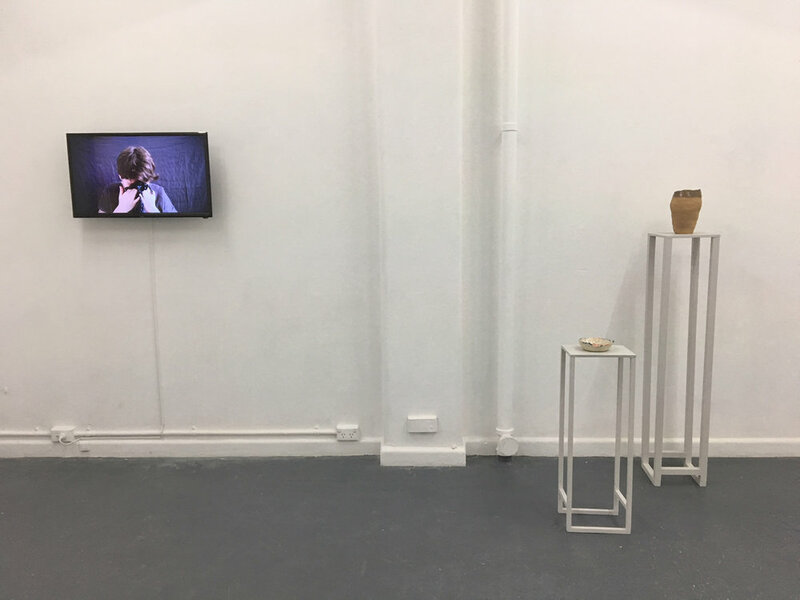 Her current research investigates the possibilities of ‘queering’ religious ritual, spanning embroidery, ceramics, performance, video, and tattoo. She has written regularly for Art Guide, un Magazine and Vault among others. Anna is also one half of Snapcat, a performance-based collaboration with Renae Coles exploring bravery, feminism and collective action. IMAGE | Anna Dunnill, Slow Monuments, 2016, detail, needle felted wool, embroidery floss, linen. | Courtesy of the artist.